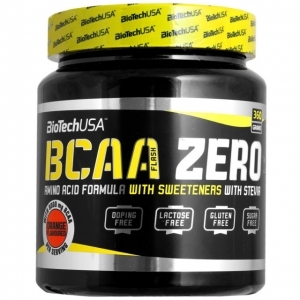 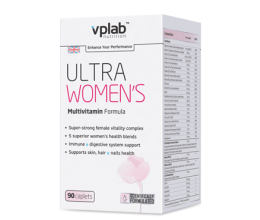 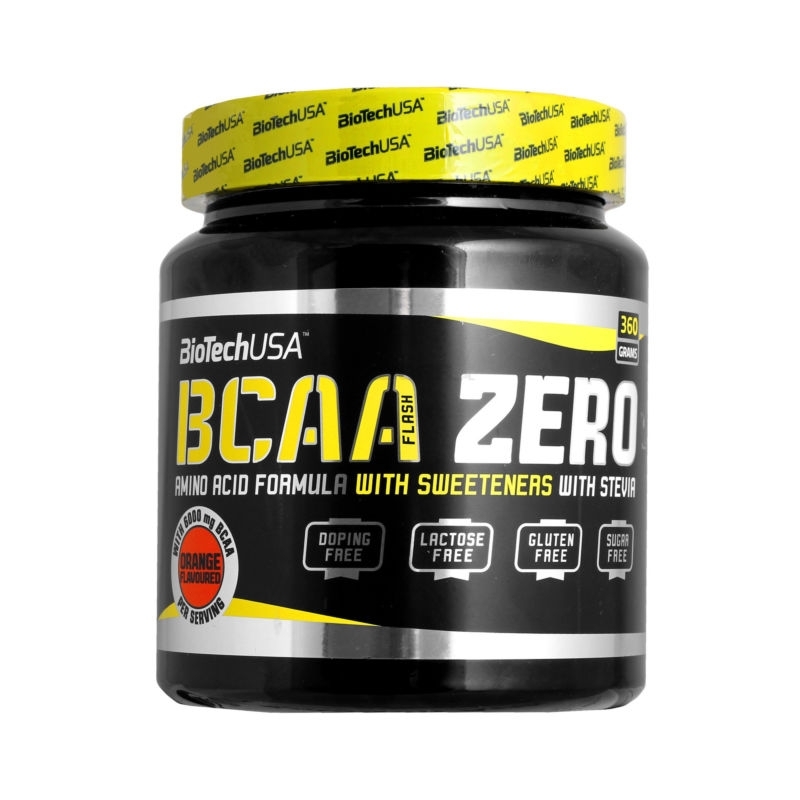 CARB-FREE, FLAVOURED, 2:1:1 RATIO BCAA POWDER, CONTAINING 6,000 MG BCAA AND VITAMIN B6 PER SERVING. 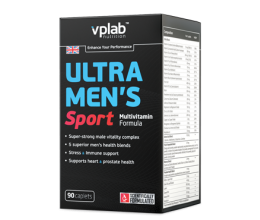 Mix one serving (2 measuring spoons = 1 tablespoon) with 300 ml water and drink 15 minutes before or during workout. 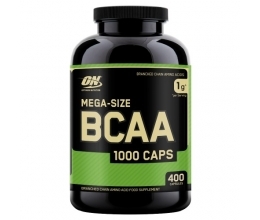 On rest days take it between meals.